MadhuG Technology is leading Joomla website design and development company in Gurgaon. 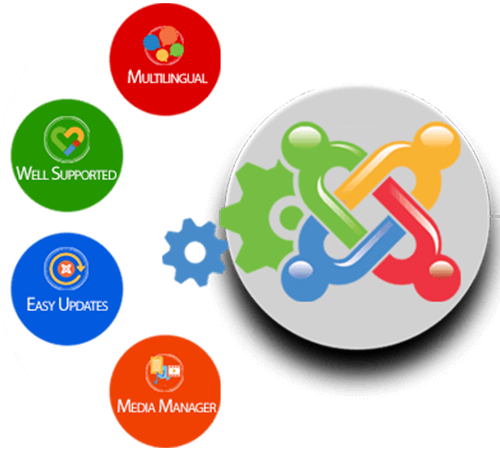 Our Joomla Developers are providing complete Joomla Solutions for every industry. We provide mobile-friendly and user-friendly web development suitable for your online businesses, enterprises, and portals as per the clients’ business-centric needs. We make you sell anything, anywhere with highly customizable and scalable Joomla Shopping cart E-commerce solutions. We even rebuild your online store with Joomla. We customize your web development as per the business value. 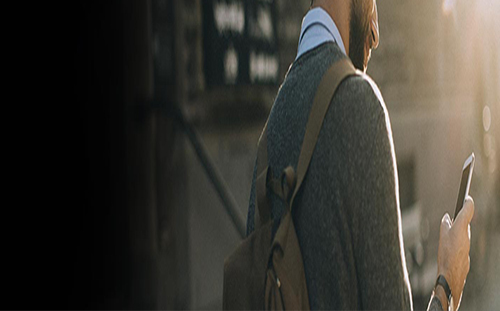 We create a unique and robust website on Joomla which is second to none in the market. Our technical experts synchronize the Joomla sites in order to make everything on the site identical on local and Internet and is a better option for content item synchronization. Joomla is user-friendly and extensible. 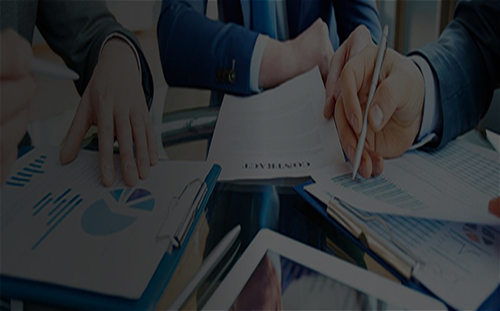 We incorporate the required features the company needs which are different from the available version and create a unique website. 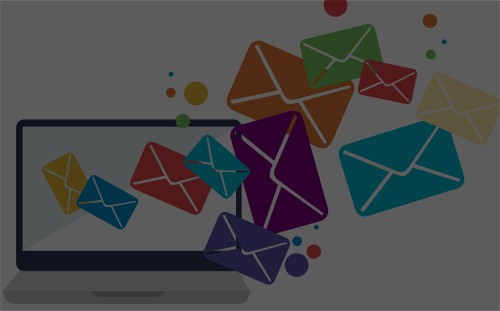 We empower your online business with powerful websites and web applications which earns higher conversions developed on high-quality Joomla Content Management System. What are the Benefits of Joomla Development? Beautifully designed Joomla websites provide an appealing factor to the web visitor. 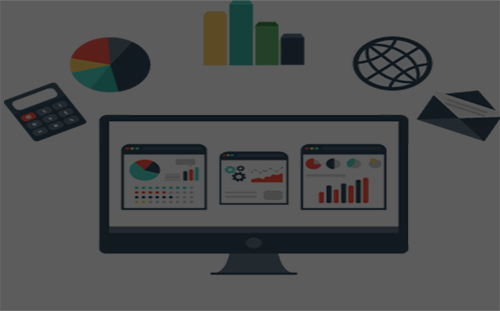 It offers great usability and increases your business ROI exponentially. Joomla CMS will organize your content the way you anticipate. You can manage everything effectively and also update your CMS in a hassle-free manner. To beat the future competition, Joomla releases updated extensions continuously to take your business far from industry rivalry and business challenges. 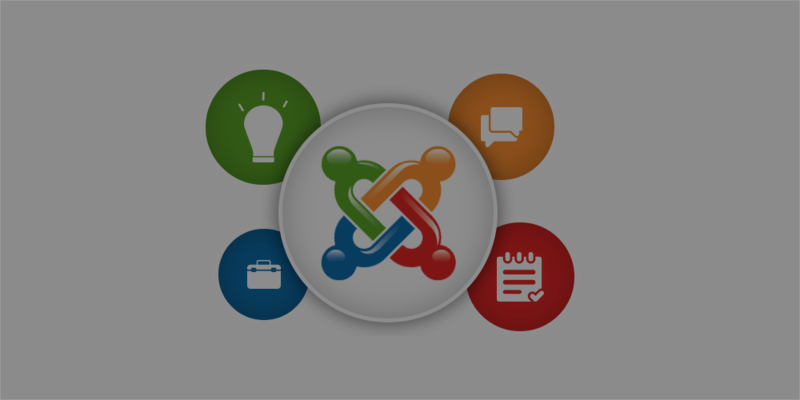 Joomla platform is blessed with solid SEO tools and extensions. These tools help in making a robust online presence and support in getting the most out of your online business. Building websites and various other powerful online applications become easier when Joomla is there. This open source Content Management System (CMS) is sheer bliss for the non-techies as it helps almost anyone to update and manage their own website in an easy manner. With easy to use features and advanced functionality that it offers, it has become a preferred choice for many businesses around the world. MadhuG Technologies with a team of expert and well experienced Joomla developers, has been successfully offering excellent Joomla development services in Gurgaon. Whether it is Joomla Website Development, and Portal Development, or E-Commerce Development MadhuG Technologies can successfully do it all. So, if you need a bespoke Joomla development solution, then we are there for you.